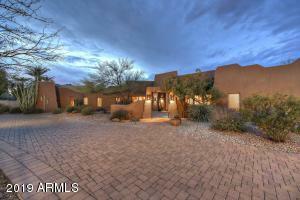 Beautiful home in Dove Valley Ranch! 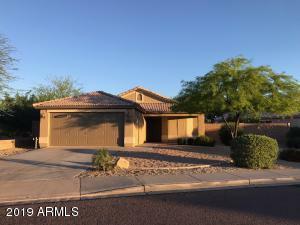 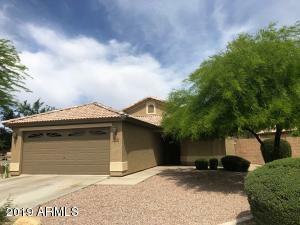 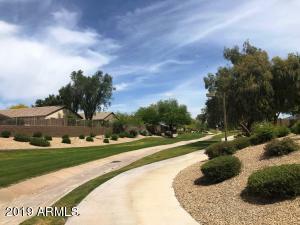 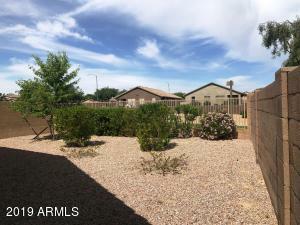 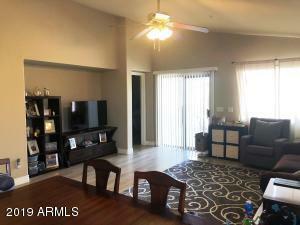 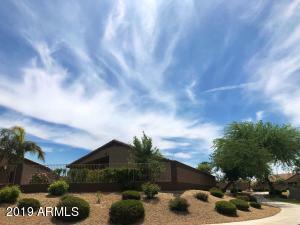 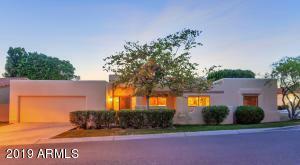 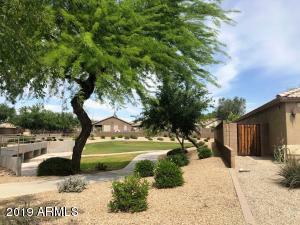 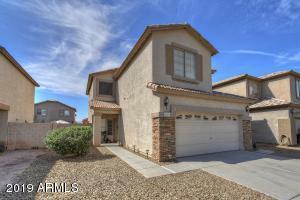 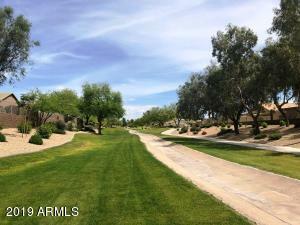 Corner lot with an Oversized Private backyard that is fully landscaped and views the greenbelt. 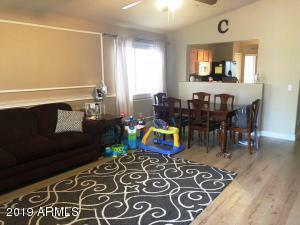 Upgraded 12mm laminate flooring & baseboards were installed through the whole house in 2017.Kitchen has maple cabinetry, quartz counters, updated sink & faucet and overlooks the family room. 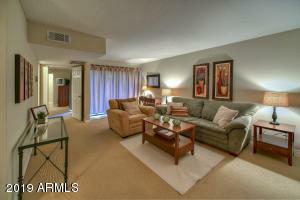 Split floor plan, two bedrooms and a Den or an office on one side and master on the other. 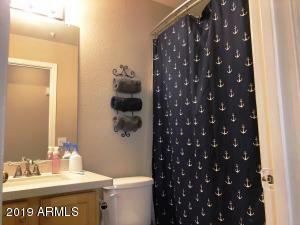 Both baths have quartz counters and updated fixtures. 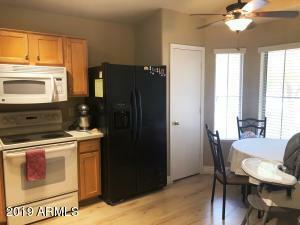 Washer, dryer and refrigerator are included with the sale. 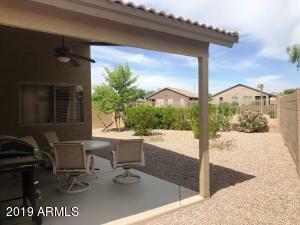 Patio doors off the family lead to your covered patio and views of the greenbelt. 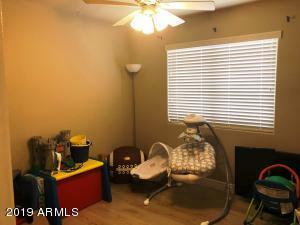 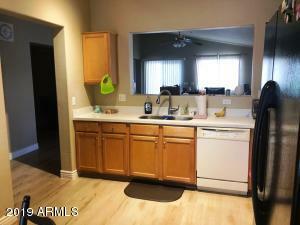 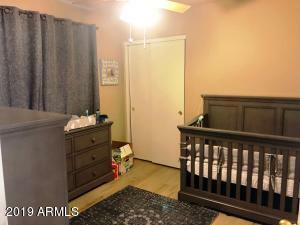 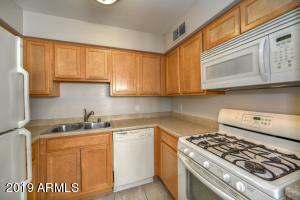 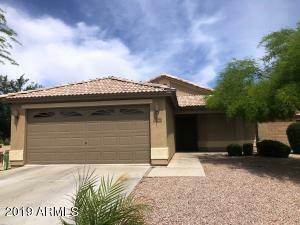 Very Close to parks, schools and easy access to freeways. 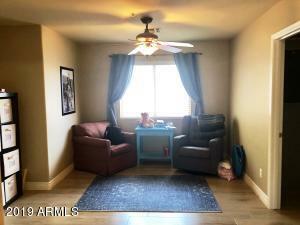 This home is perfect for an owner occupant or an investor, tenants already in place until June 30,2019.